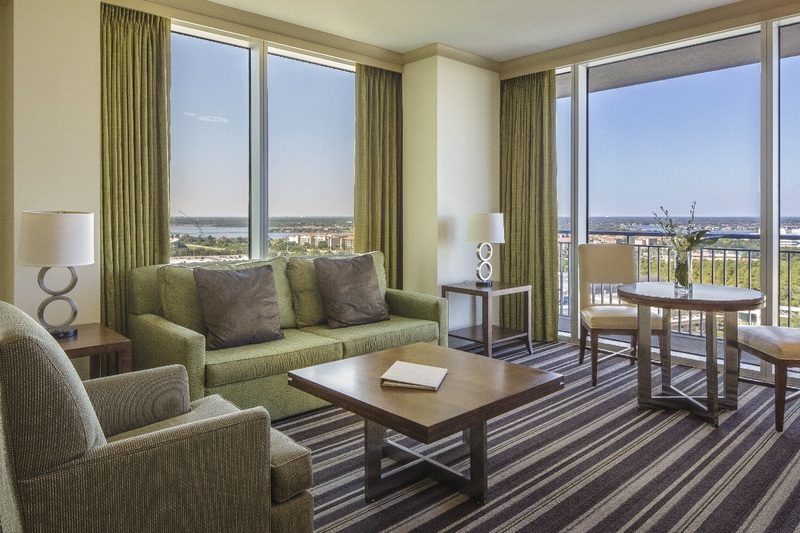 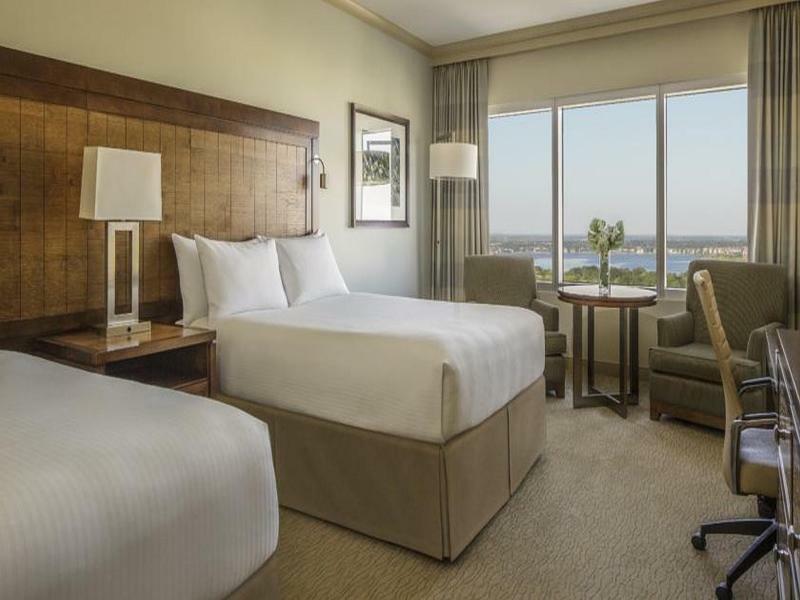 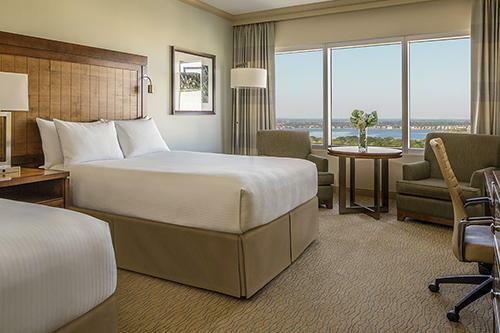 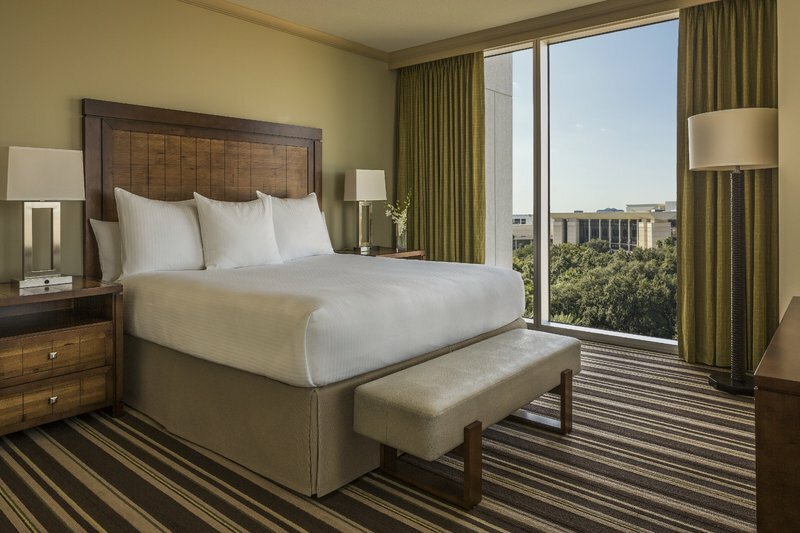 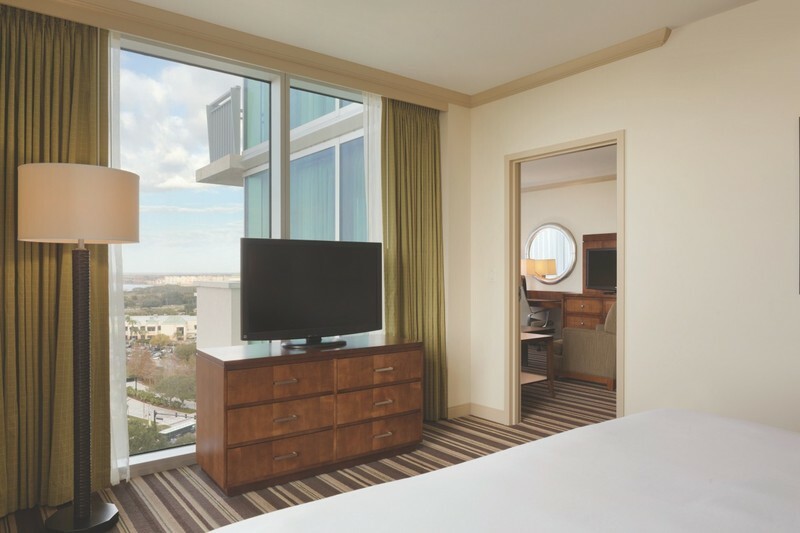 Originally built in 1986 as a brand extension of the Peabody Hotel in Memphis, Tenn.
Request a higher-floor room with a view facing International Drive – you can see IllumiNations: Reflections of Earth fireworks at Epcot®! 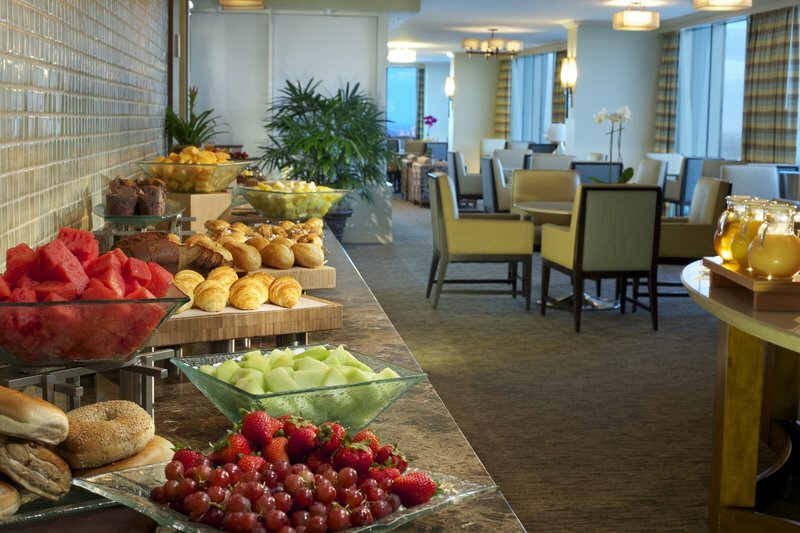 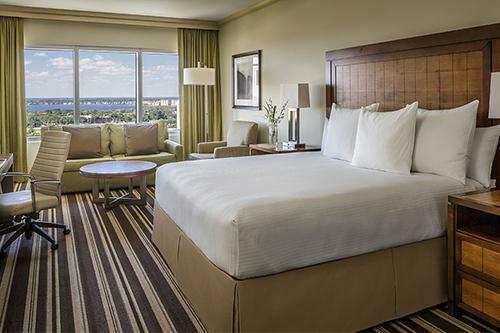 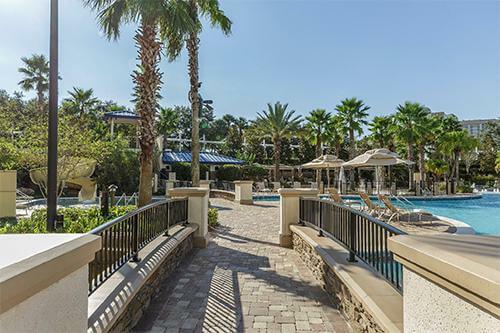 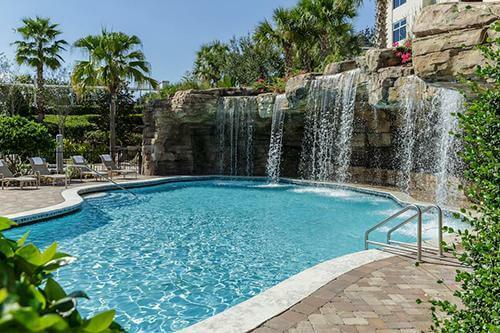 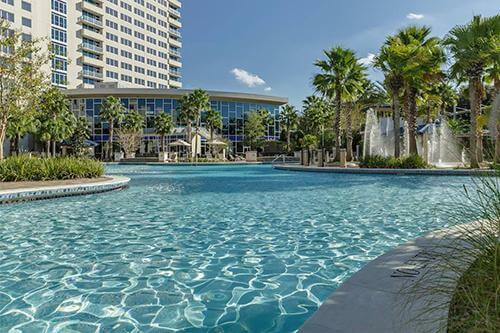 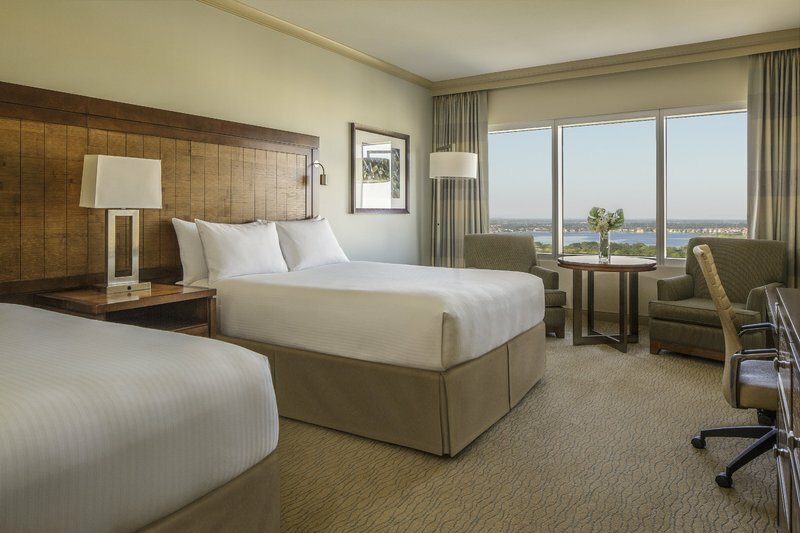 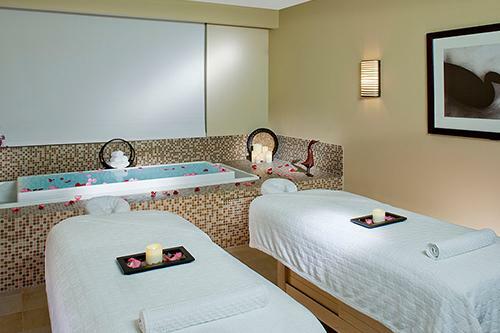 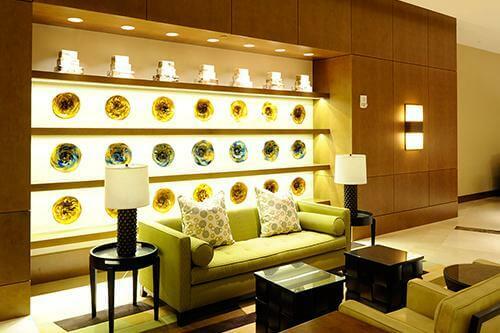 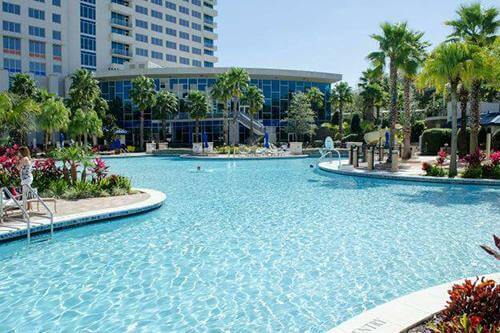 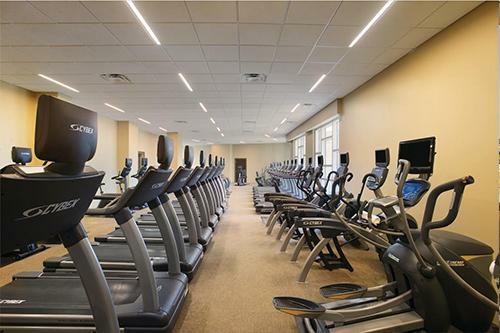 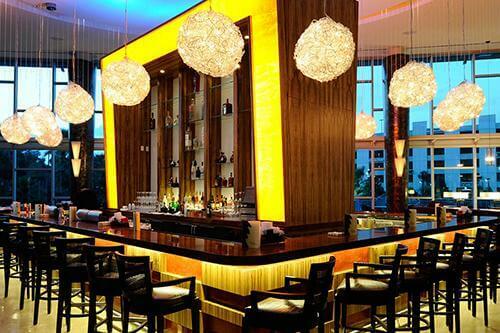 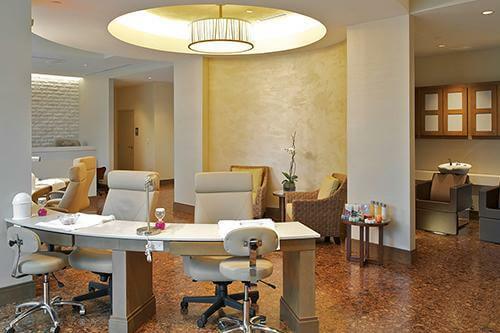 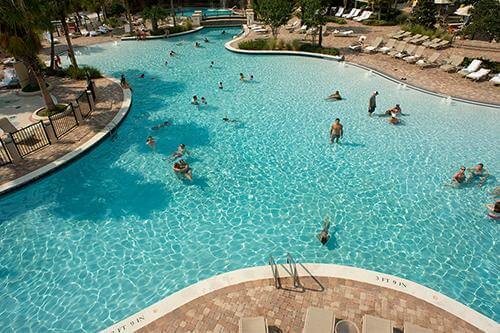 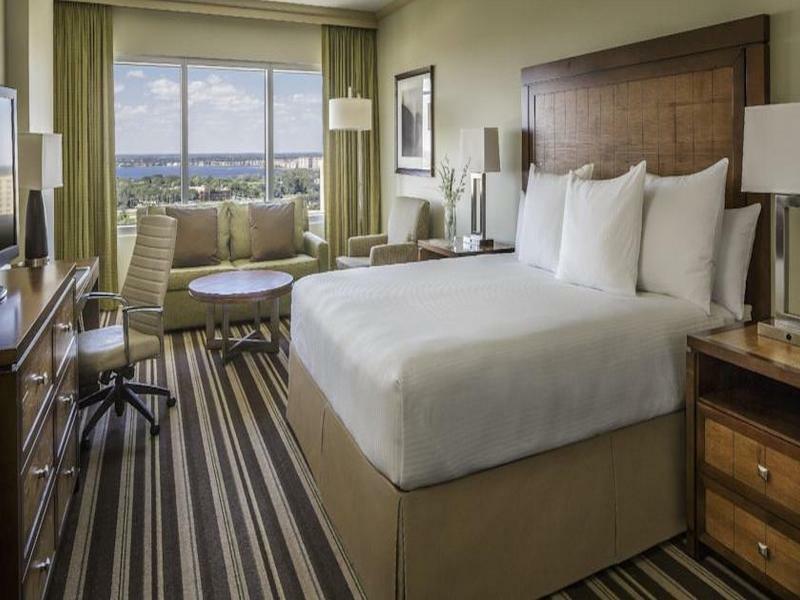 A minute's walk away from a plethora of shops and entertainment options and a short drive from Orlando's world-famous attractions, this refined hotel is at the heart of International Drive. 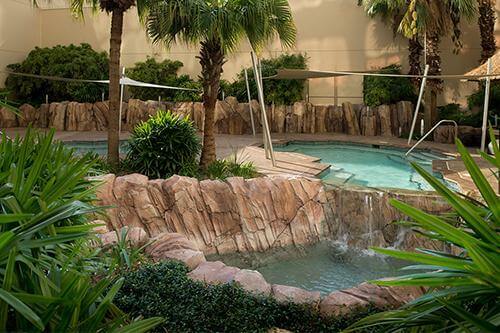 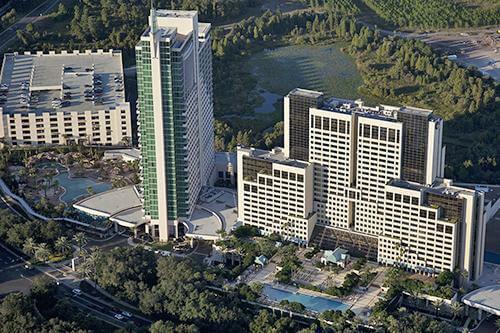 Hyatt Regency Orlando's resort fee includes free tickets to the I-Ride trolley, providing guests with transportation in the area. 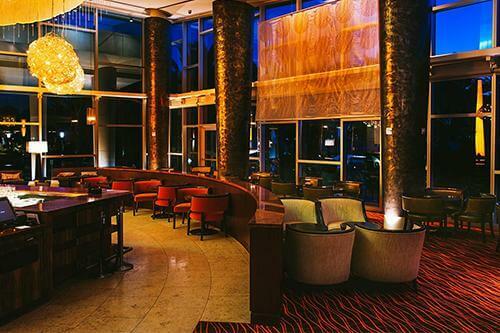 Guests are welcomed in the lobby, where there is a bar with live entertainment, internet access, concierge and bell stand services. 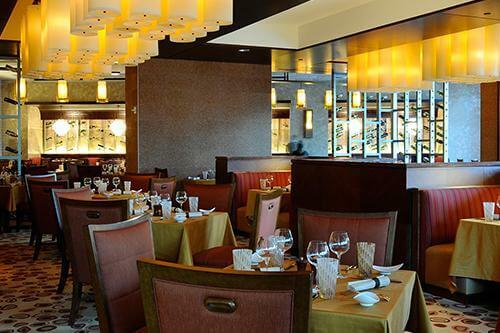 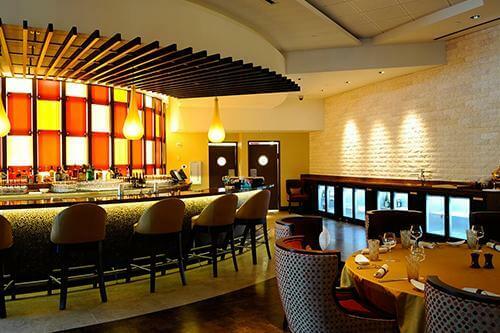 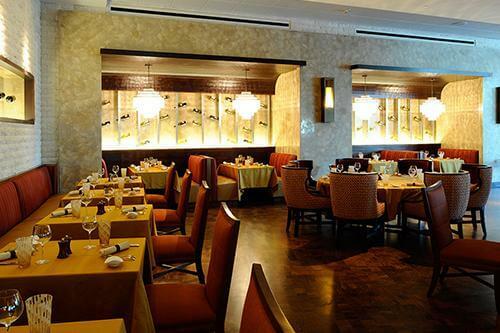 Culinary options include a diner, a steakhouse, a restaurant, and a coffee shop. 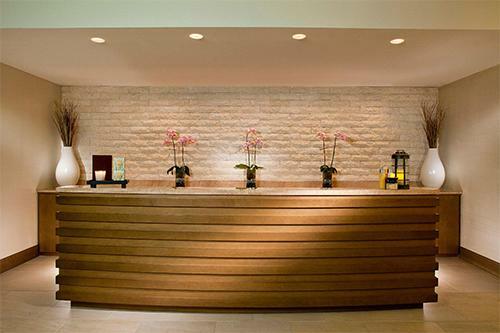 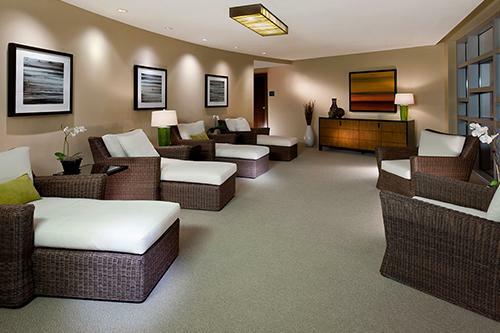 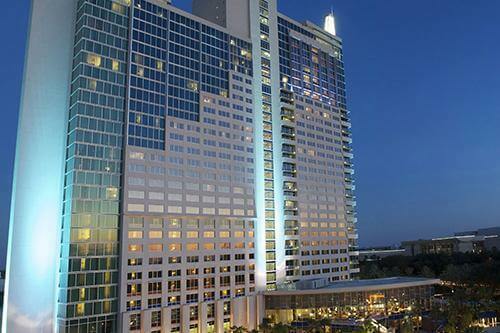 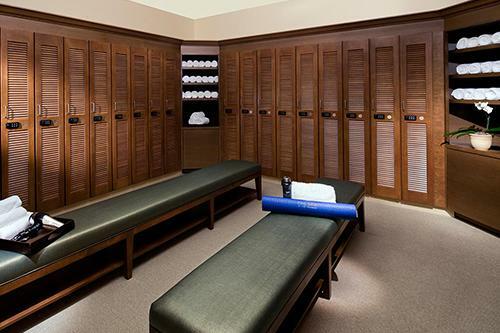 Room and laundry service, and valet parking services are available, for a fee. 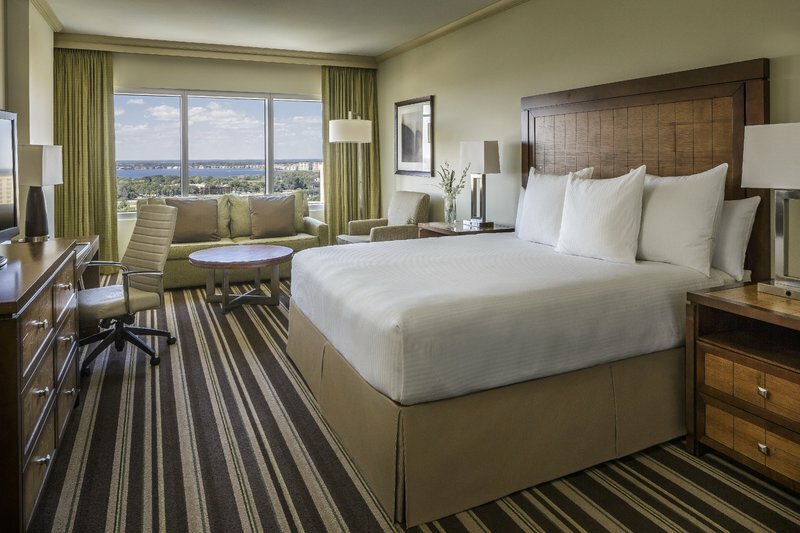 Pets under 40lbs allowed; one pet per room.